The very official press release of Kloonigames. Crayon Physics Deluxe will be released on the PC January 7 2009. There’s an official iPhone version of the game, released January 1st (to the best of my knowledge) and it’s been done by Hudson. I’m kicking off 7 days of Crayons to celebrate the launch of the game (idea shamefully stolen from Bit Blot). 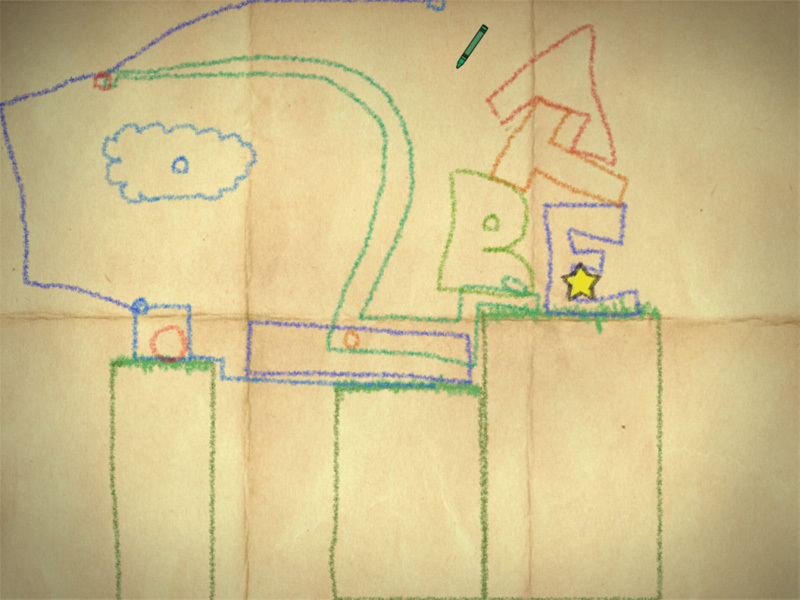 Huge thanks to everyone who has pre-ordered the Crayon Physics Deluxe. As an early Christmas present I’ve started emailing beta invitations of the game to all the pre-orderers. It’s going to take a little while to send out all the emails, so DON’T PANIC if haven’t gotten your email invitation yet. You should be able to get the beta before Christmas eve, unless the server explodes or something equally frighting happens. There’s a real discussion forum now. (No need to use the comments section as a place holder forums anymore). Installing the Kloonigames’ forums is one of the things that’s been in the back burner for about a year now. I finally got around to doing it, so go there now introduce yourself and start discussing! It’s going to be fun to be able to know you guys a little better. Because we all know what kind of a place the internet is and can be, I’ve included helpful video that explains how to behave on an internet forum. I hope (and actually demand) that you watch before posting. I rarely update this blog, because, well… Writing blog posts is just too much work for me. So to fix this problem I decided to start twittering. Or at least I’ve decided to start experimenting with twittering. I’m interested in seeing if anything good will come out of this activity or is just another way to waste time on the internets. 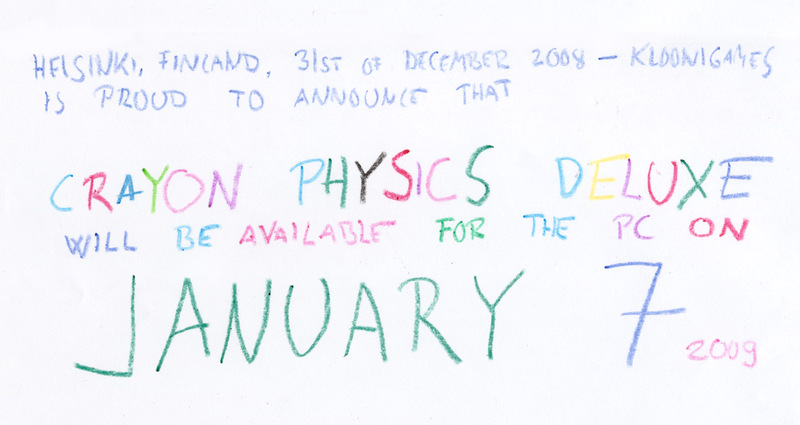 Hopefully it will at least give you some kind of an image on whats going on with Crayon Physics Deluxe, when I’m too lazy to write blog posts about it. 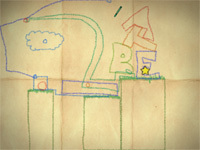 You are currently browsing the Kloonigames weblog archives for December, 2008.